In context: Activision Blizzard cut hundreds of jobs recently, despite pulling in record revenue and earning unfathomable amounts of money through microtransactions. This decision sparked widespread controversy throughout the industry, leaving many existing employees fearing for their jobs. Now, courtesy of a filing obtained by PC Games Insider, we have some more specific details regarding precisely which jobs were cut. The outlet discovered that a whopping 209 of the 800+ people laid off during this debacle were Blizzard employees. Of that number, 41 terminated employees worked in IT, and 29 worked in marketing. 29 "Live Experience" workers were also let go in the mass lay-offs. Interestingly, it doesn't seem like many Blizzard jobs were lost on the development side. Based on PC Games Insider's report, 11 individuals were fired from Blizzard's QA department, but the outlet doesn't mention any terminations occurring in other development-related areas. We are unable to provide additional details beyond what we’ve publicly disclosed... While the changes were difficult, they were important for supporting our current game-development priorities, which will serve as the foundation for Blizzard’s future. This will ultimately put us in the best position to create epic, high-quality content and entertainment experiences for our players around the world. Notably, the company did not deny any of the information contained in the report, which may suggest that it's fairly accurate. 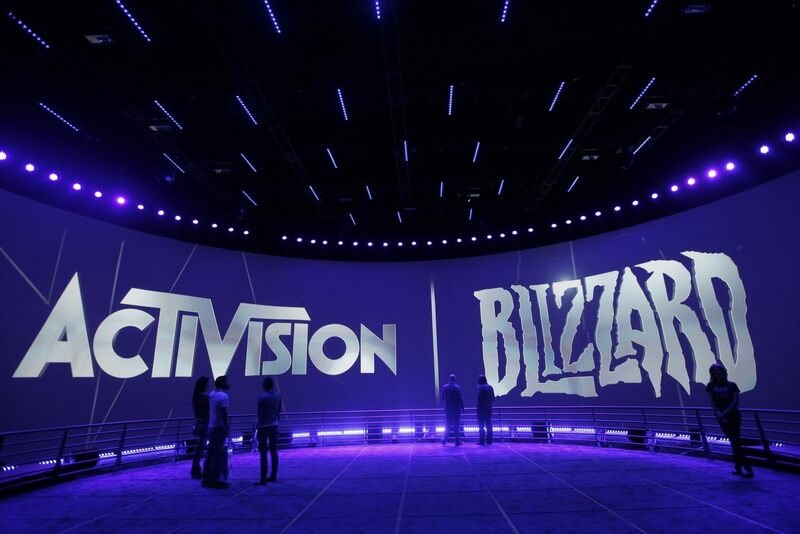 Outside of Blizzard, the lay-offs are also affecting other Activision Blizzard-owned companies. Candy Crush developer King's San Francisco location is set to close, taking 80 workers with it. The studio's Seattle office is also being shuttered, which will lead to the loss of around 78 more jobs.